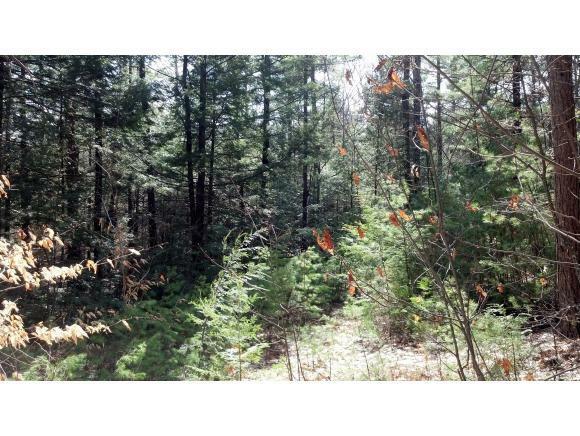 Privacy, wildlife, forest...all yours yet only minutes from all amenities. 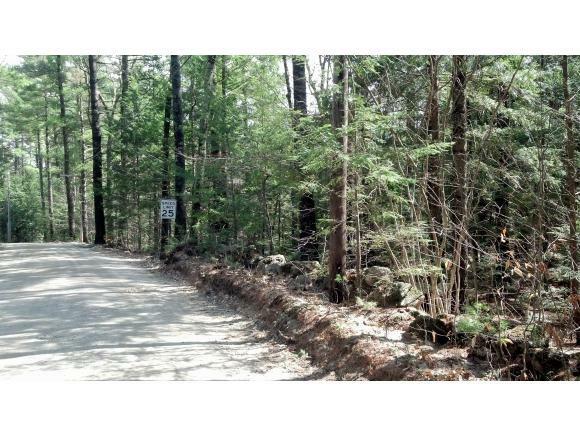 Country building lot available for your builder and your new home. Buyer to pay Current Use withdrawal. Courtesy of Karl Zahn of Keller Williams Realty/Nh. Auction No Block 1 Covenants Unknown Electric At Street Flood Zone No Lot Number 2 Possession At Closing Resort No Sewer On-Site Septic Needed Suitable Use ResidentialTimber Surveyed Yes Tax Gross Amount 19 Tax Year 2014 Taxes Tbd No Utilities Telephone Available Water On-Site Well Needed Zoning Res.